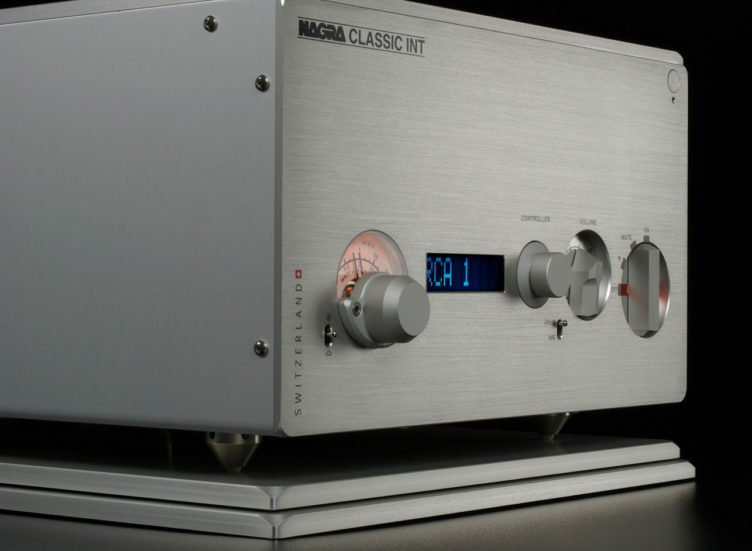 Based on the acclaimed design of the Nagra CLASSIC AMP, this is a powerful integrated amplifier capable of driving the great majority of speakers on the market whilst delivering exceptional musicality. 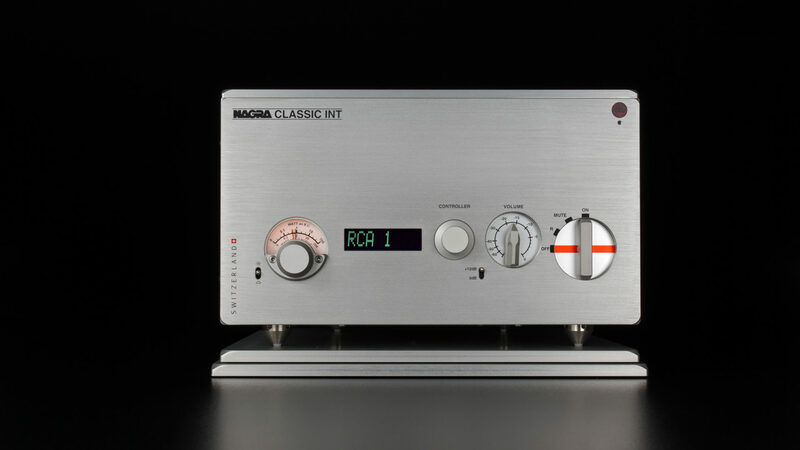 The power amp section is identical to that of the esteemed Nagra CLASSIC AMP, whereas the preamplifier section is an entirely original design by Nagra R&D that sets a new standard for an integrated amplifier. 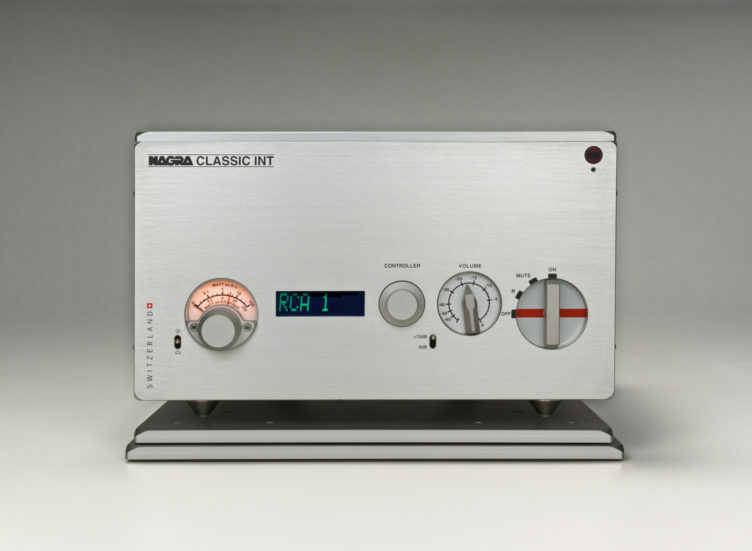 The Nagra CLASSIC INT offers a compact and simple set-up without the performance compromises that have sometimes been associated with integrated amplifiers. 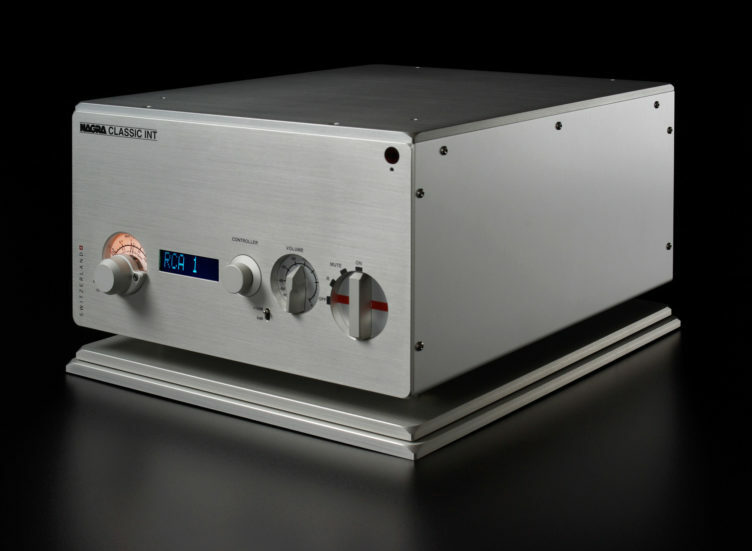 100 W rms (into 8 Ohms) per channel output capable of driving the vast majority of speakers whatever their efficiency. 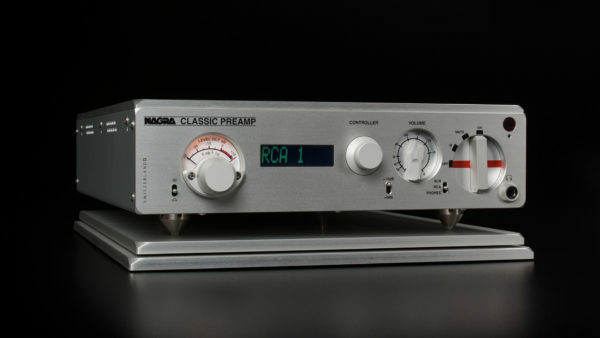 Preamp section is ideally embedded in the unit as the Nagra CLASSIC INT was designed as an integral part of the process which gave rise to the Nagra CLASSIC AMP from which it borrows its power amp element. 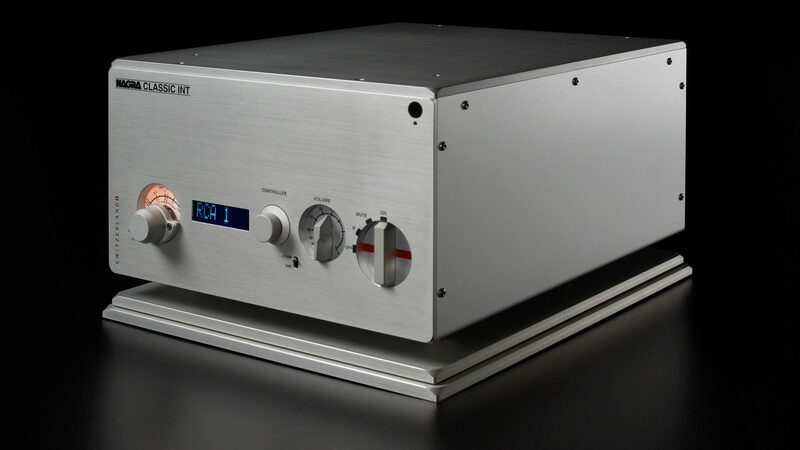 Preamplifier equipped with 1 x XLR balanced input in addition to 4 x RCA unbalanced inputs. Each input’s sensitivity can be adjusted to match the source’s output level. 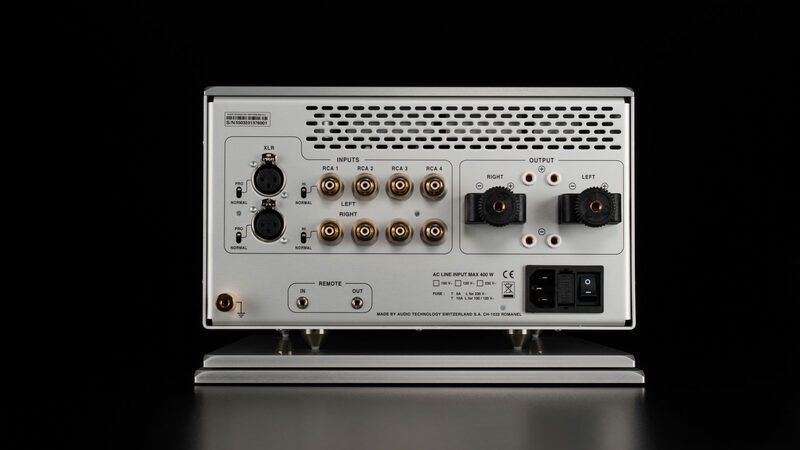 It can even accommodate symmetrical professional signal levels enabling it to be used in a mastering studio. 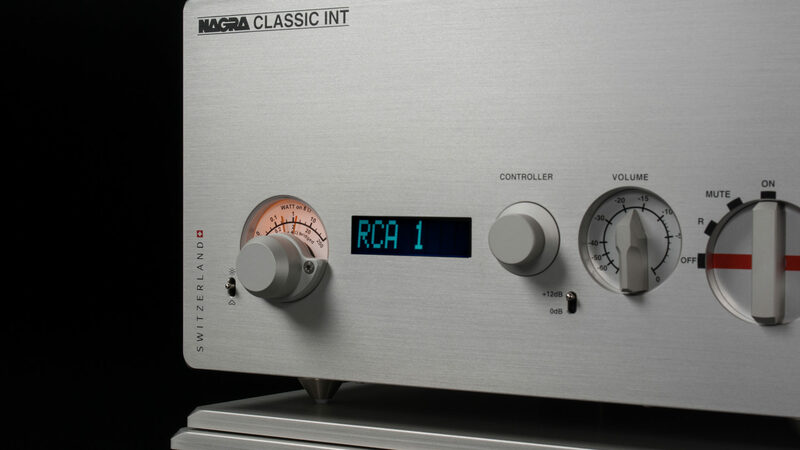 No-compromise build reflecting Nagra’s design philosophy where engineering excellence in the service of exceptional musical rendition is the overriding consideration. The Nagra CLASSIC INT offers the performance of separate pre and power amplifiers in one integrated package. 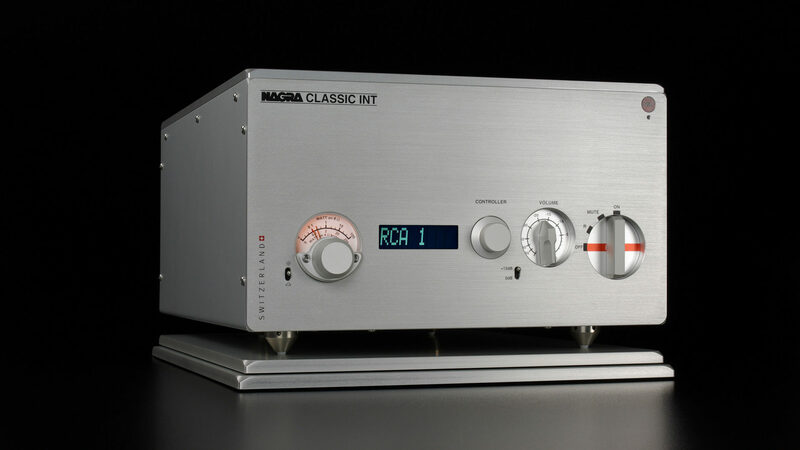 Front panel with LCD screen, similar to the Nagra CLASSIC DAC so that each input can be named. An intuitive menu allows access to custom settings as well as operating time. All functions are accessible via remote. 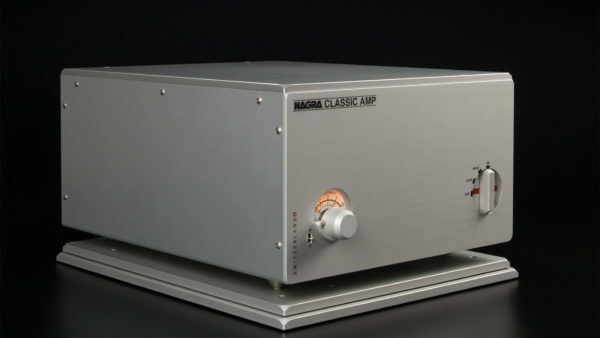 Traditional Nagra Modulometer showing the output power. LED to indicate saturations or excessive temperature.